Covering visas, money, internet, and more. 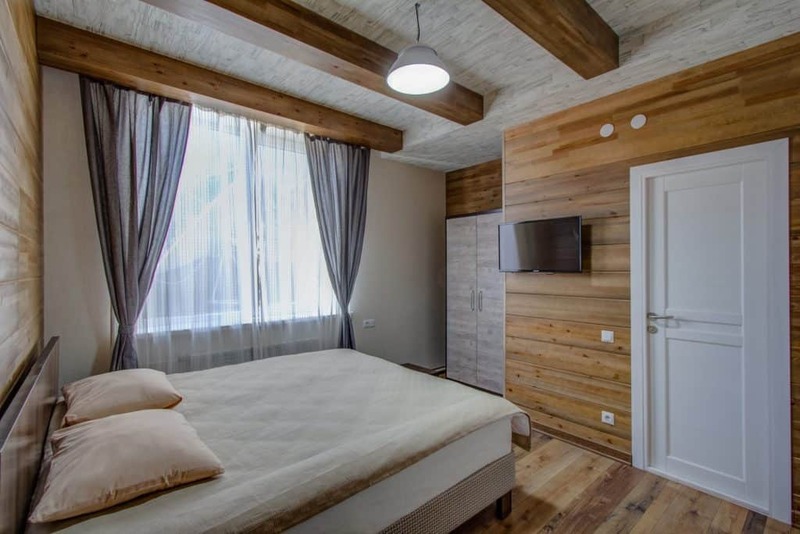 Whether you're visiting for a day or settling in for a week or more, knowing the practical travel details will make your stay in Karakol more enjoyable. Covering everything from how to secure a visa to how to buy a SIM card, this information is a starting point for your trip planning research (and visit our separate page dedicated to transportation information). 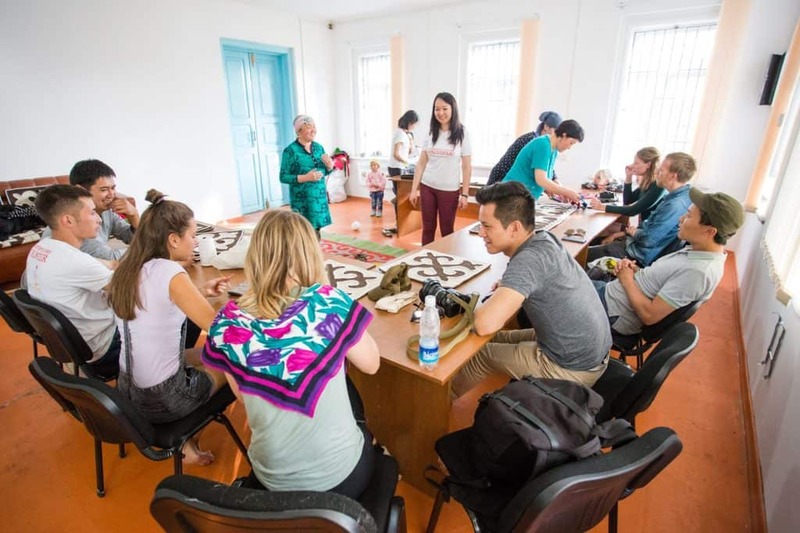 If there's something else that we can help with as you plan your travels here, please get in touch — the entire Destination Karakol team is committed to helping you experience an authentic Kyrgyz welcome. Kyrgyzstan has one of the most liberal and inclusive visa policies in Central Asia. 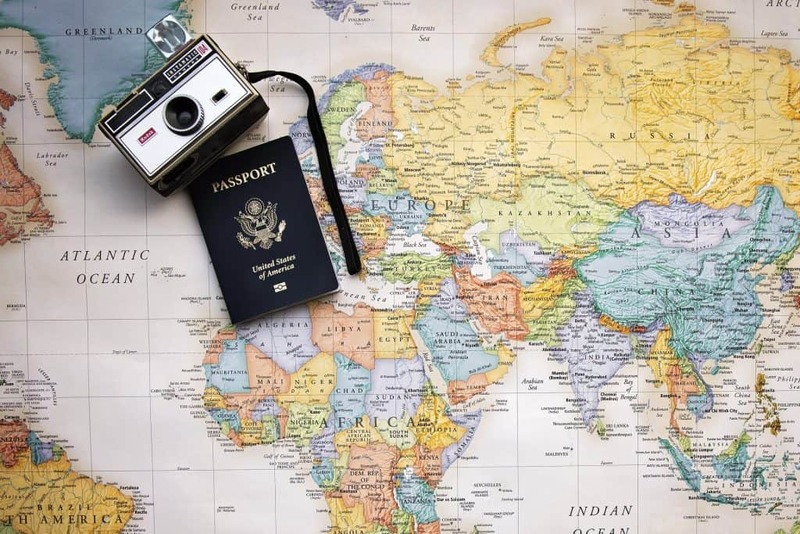 Citizens from more than 60 countries (many North American, European, and CIS countries) are included in a visa-waiver program, which allows visa-free entry for between 30 and 90 days, depending on the nationality. A dozen other nationalities qualify for visa-on-arrival. Check your eligibility here. Citizens from countries not included in the visa-waiver or visa-on-arrival programs can apply online through the government’s e-visa website — please note that e-visa holders must enter the country via a few specific airports and land borders (check the e-visa website for the most up-to-date list). And all Kyrgyz visas are date-specific, meaning you will supply precise entry and exit dates during your application process, which are included on your visa. All foreign nationals must enter the country with a valid passport and empty pages, and you should thoroughly research the visa requirements for your personal situation before booking your travels in Kyrgyzstan. Handling your money is easy. The Kyrgyzstani Som is the official currency in Kyrgyzstan (check the current exchange rate) and you can easily withdraw local currency from ATMs located around the city — most ATMs in Karakol support international bank cards. Credit cards are widely accepted at bigger accommodation providers, trekking agencies, and tour operators. For daily life, however, you will use cash (e.g., for any street food, markets, and smaller establishments). Although English is becoming more common in Karakol, you may still find many places only speak Russian and/or Kyrgyz, or only offer menus in Cyrillic. Carry a Russian-English phrasebook or install a translation app on your phone to make communication easier. You can also stop by the Destination Karakol Visitor Center if you need information in English. A small number of treks from Karakol require trekking or border permits before you can trek within that region/territory. If you are planning a trek to Enylchek or Khan-Tengri, you must plan 5 to 12 days to secure your permits. If you have booked with a tour operator, they can help you secure your trekking permit before you arrive. If you are unsure about the trek that's best for you, or if you'd like to purchase trekking maps, stop by the Destination Karakol Visitor Center at 22 Gagarin Street. It’s very easy to get online in Karakol. Most accommodation providers and restaurants/cafés offer free wifi. Buying a Kyrgyz mobile data plan is also easy and inexpensive — SIM cards are affordable travelers can purchase short- and long-term data and voice plans to fit any situation. Bring your passport to one of the main providers — Beeline/MobiCom/etc. — to buy a local SIM card and data plan. Then, top up your credit at kiosks around the country. Karakol has hospitals and clinics in town if you do happen to fall ill during your visit. There is also a large selection of pharmacies throughout town. Because English is not guaranteed, always carry a printed card listing any life-threatening allergies translated into Cyrillic. Before traveling, travelers (and particularly trekkers) should obtain comprehensive travel insurance that covers all overseas medical costs, including: medical evacuation, repatriation of remains, and legal costs. Check your policy for any exclusions and, in particular, make sure that your policy covers all the activities you will enjoy while in the region. Karakol is a safe town, but like in any town, it’s important to stay aware of your surroundings. Petty theft is not common, but you should always keep an eye on your belongings and bags when at restaurants and bars, and maintain awareness of your wallet and purse when shopping at busy markets. If you encounter any issues and need to file a police report for theft at the Karakol City Police office (Tumanov St. 105), you must file a written report at the reception office, and within three working days they will provide you with a receipt of the theft. Note: There is no English speaking person at the police station, so you should first contact Destination Karakol for assistance. If you encounter any issues while in town, please never hesitate to contact us at Destination Karakol to provide assistance however possible (telephone and WhatsApp: +996 558 508 808 and +996 500 006 886).